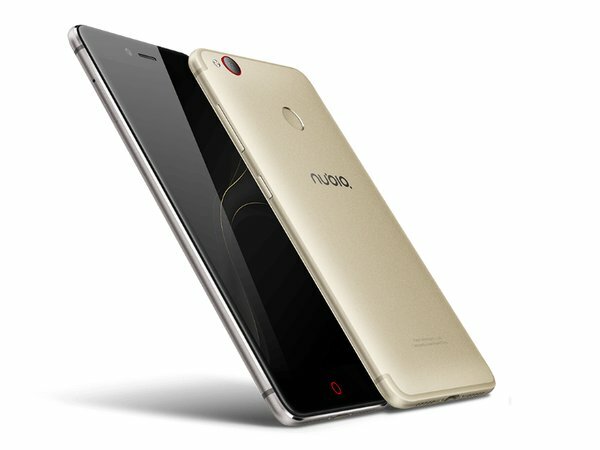 Celebrating its fourth anniversary today, ZTE sub-brand Nubia has announced a new smartphone. Dubbed Z11 mini S, the device is powered by Snapdragon 625 SoC with octa-core 2.0GHz CPU, and sports a 5.2-inch full-HD display. RAM is 4GB and there are two storage options: 64GB and 128GB. In terms of camera, the phone features a 23MP rear unit and a 13MP front unit. A 3,000mAh battery is there to keep the lights on. There's also a fingerprint sensor on the back. Connectivity options include 4G VoLTE, Bluetooth 4.1, dual-band Wi-Fi, and USB Type C. Having a thickness of 7.6mm and weighing in at 158g, the handset runs Marshmallow based Nubia UI 4.0 and also offers support for dual-SIM functionality - it features a hybrid SIM slot. 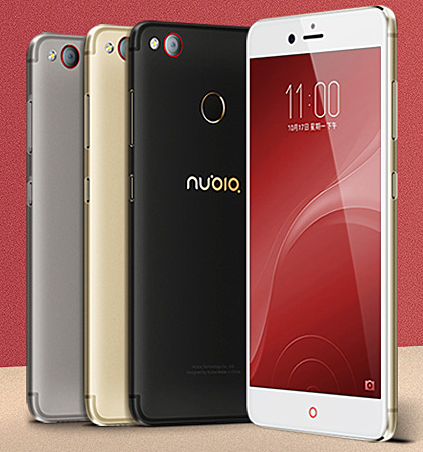 The ZTE nubia Z11 mini S is currently available to pre-order in China, with sales beginning October 25. The 64GB variant carries a price tag of RMB 1,499 (around $220), while the 128GB model will set you back RMB 1,899 (around $280).